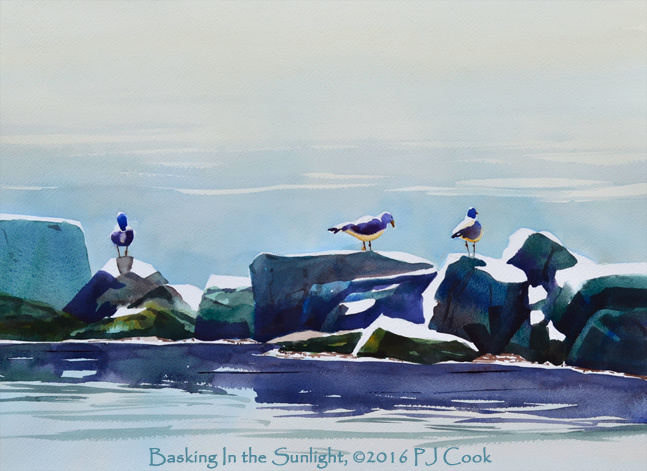 Sunlit seagulls on a rocky breakwater. 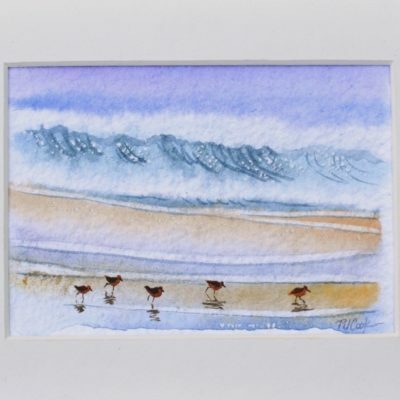 In this seascape scene I was drawn to the sunlight bouncing off the top of the rocks and seagulls. I was in a boat on a sunny day when I came across these seagulls on a rocky breakwater. The sun was reflecting off the rocks and birds as it often does near the water. I decided to paint this scene in transparent watercolor. 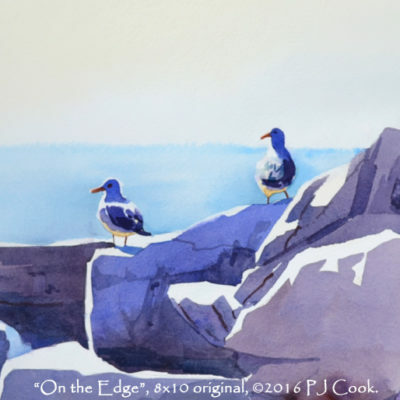 Artist Notes: This marine art painting is an original work of art by PJ Cook. 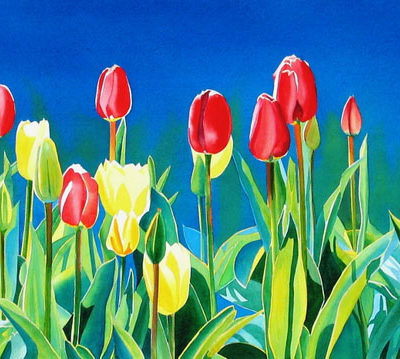 Original watercolor is 14″ x 18″ size. Professional materials used throughout. Signed by the artist front and back. If you are in South Florida area this painting can be picked up otherwise it can be shipped. Can be purchased with a quality mat and picture frame, contact for details. Thank you for your interest in my original art and please contact me with any questions.